Michael W. Wagner and Lucas Graves developed The Observatory as part of an Ira and Ineva Reilly Baldwin Wisconsin Idea Grant. 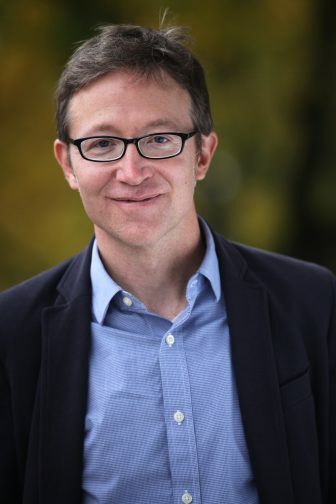 Michael Wagner is Associate Professor and Louis A. Maier Faculty Development Fellow in the School of Journalism and Mass Communication at the University of Wisconsin-Madison. His most recent book is Political Behavior of the America Electorate from Sage Press (co-authored with Bill Flanigan, Nancy Zingale and Beth Theiss-Morse). A former radio and television news reporter in Peoria, IL and Omaha, NE, he blogs at prowag.me and tweets @prowag. 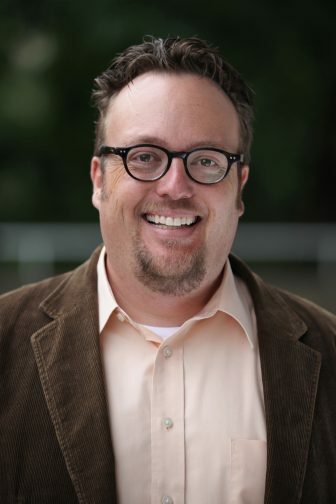 Lucas Graves is an Assistant Professor in the School of Journalism and Mass Communication. His book Deciding What’s True: The Rise of Political Fact-Checking in American Journalism is just out from Columbia University Press. His work has appeared in the Columbia Journalism Review, Wired, the New York Times, and various academic journals. He tweets @gravesmatter.